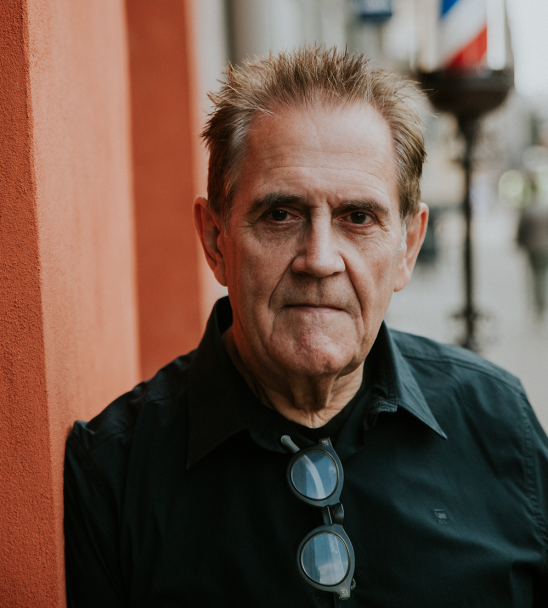 On August 22, before the annual Festival of Creative Excellence «Adwards» that will take place for the thirteenth year in a row, a lecture by the legendary creative director Dave Trott (the UK) will take place at the VEF Quarter in Riga. On August 22 at 14.00, by an invitation from the organisers of the Festival of Creative Excellence «Adwards» — the Latvian Art Directors Club (LADC), Dave Trott, creative director, copywriter, and author, will give a lecture at the VEF Quarter in Riga. Trott studied at the Pratt Institute in New York City, majoring in advertising before going on to found the advertising agencies Gold Greenlees Trott, Bainsfair Sharkey Trott and Walsh Trott Chick Smith. In 2004 he was given the D&AD President’s Award for lifetime achievement in advertising. 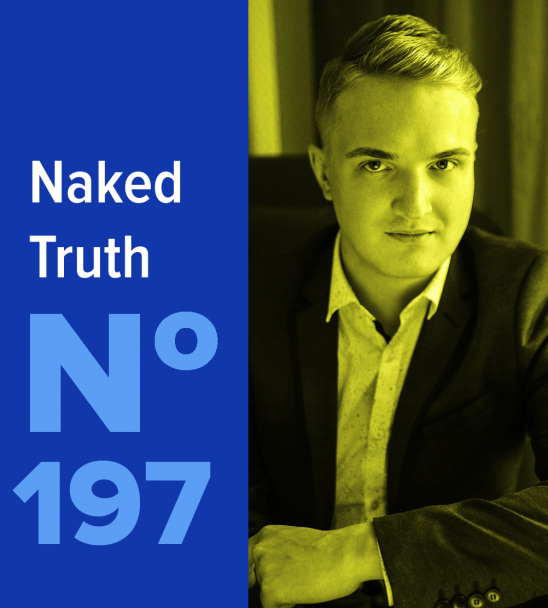 Trott began his career as a copywriter and he has received many industry awards such as the «Most Creative Agency In the World» from the New York–based medium «Ad Age», the Agency on the Year award and others. In 2010 Trott wrote «Creative Mischief», a book which detailed the things he had learned in his 40–year career in advertising. This was followed in 2013 by the release of his book «Predatory Thinking: A Masterclass in Out–Thinking the Competition». In 2016, Trott’s third book «1+1=3» was released. Trott also writes his own blog. 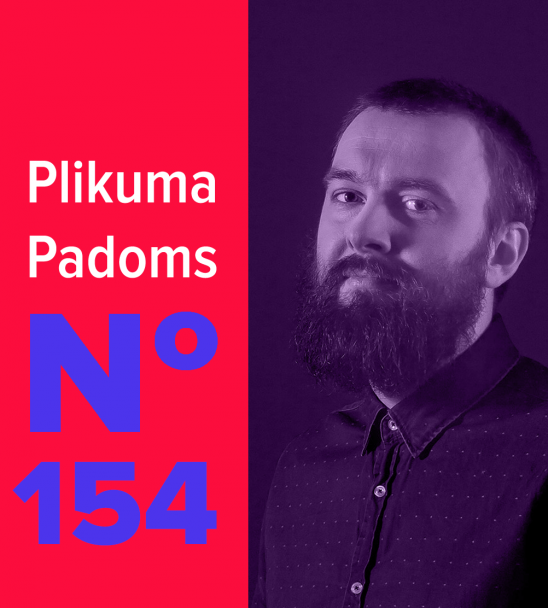 Regarding the subjects that will be discussed in the lecture, Trott will focus on why «complicated» doesn’t mean «smart», why true creativity means to conquer the competitors and why creative strategy is so important. 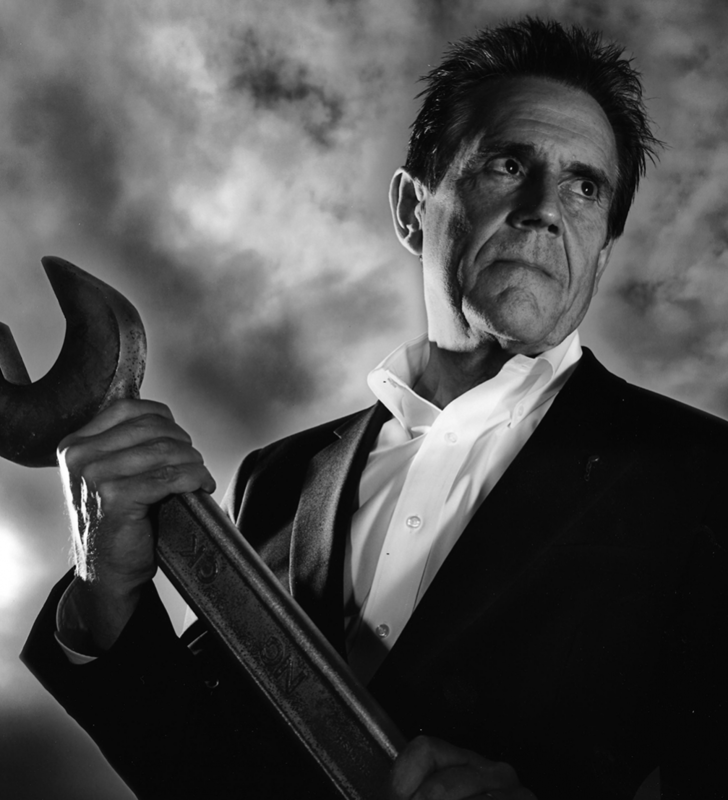 After the lecture a Q&A session with Dave Trott will take place. Attendees are invited to send in their questions before or during the session by writing to the director of LADC Annija Mežgaile (annija@ladc.lv). The lecture by Dave Trott will be held in English and will take place on August 22 at 14.00 at the VEF Quarter Concert Hall, Ieriķu iela 5a, Riga. Entrance for LADC members and partners is free of charge, for others — 70 Euro. Further information is available here.